If you’re paying attention, while driving north on Highway 2 south of Calgary in the Okotoks area, you will see off to the right this unique expression of country charm. 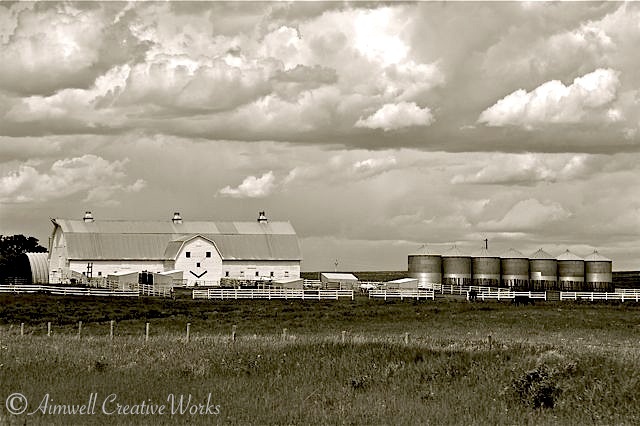 I can’t help but think of the kind heart and sense of humour behind this happy-looking barn. It’s enough to make me smile. Similarly, a little closer to home here in southern Ontario, there’s a pretty country road I often take when travelling east/west. 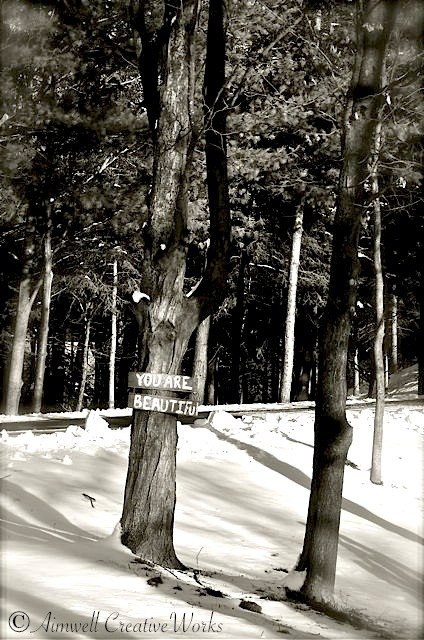 It’s when going east along this tree-canopied thoroughfare that again, if you’re paying attention, you’ll notice this unique sign posted by another kind-hearted property owner hoping to raise a smile. I always look for it. It always makes me smile. This entry was posted in Alberta, Canada, Inspiration, Landscapes, Photography, Travel, Uncategorized, Weekly Photo Challenge and tagged Alberta, country charm, landscape, Light and shadow, Ontario, Photography, postaday, Travel. Bookmark the permalink.